Floor standing. White bleach resistant polypropylene. 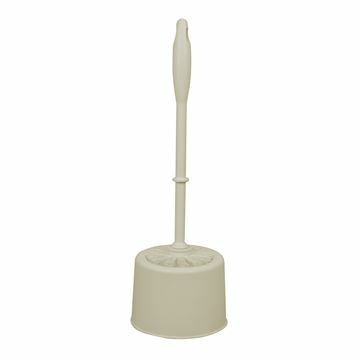 Floor standing, fully closed with brush lid. White bleach resistant polypropylene. Timeless design for prestigious appearance in high class environments. 304 stainless steel for easy care and durability Robust ‘hidden fix’ anti-rotation wall plate fixing for secure anti-theft mounting. Available in satin (brushed) stainless steel to compliment other Dolphin products. 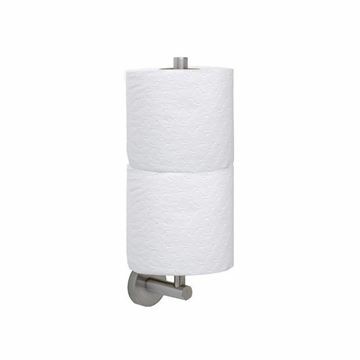 Designed to hold 2 spare toilet rolls. 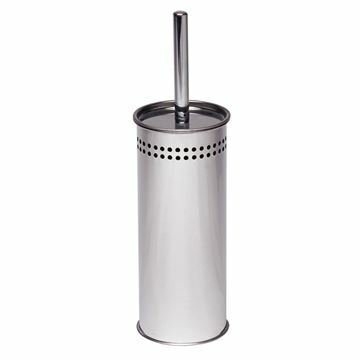 Stylish and practical in polished stainless steel. 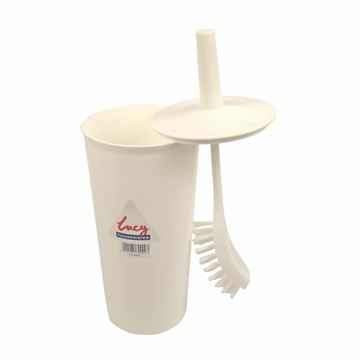 Ventilated top, synthetic bristle brush with stainless handle and lid closure. Free standing, high quality stainless steel. Plastic insert included. 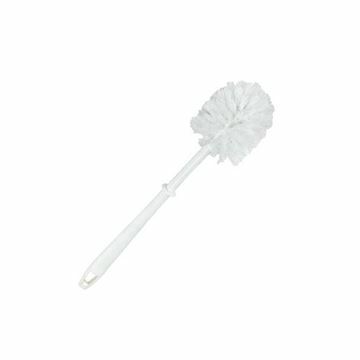 This mop is the perfect choice for someone looking to effectively clean toilets while saving money. 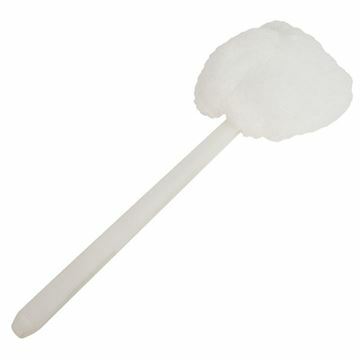 This mop features fast-drying, non-absorbent acrylic yarn that is gentle on porcelain fixtures and toilet bowls. Meaning, you won't have to worry about this mop damaging your expensive toilets. 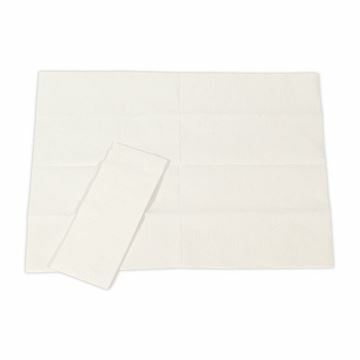 Pack of 500 changing mat liners. Antimicrobial protection. Easy reach hooks. Built-in shelf and liner storage. 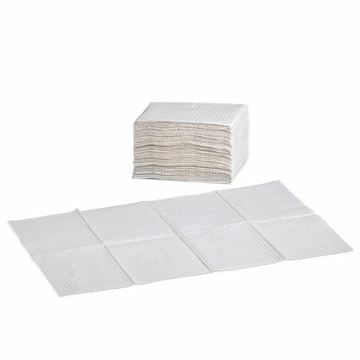 Laminated 2-ply tissue paper. 320 liners per carton. 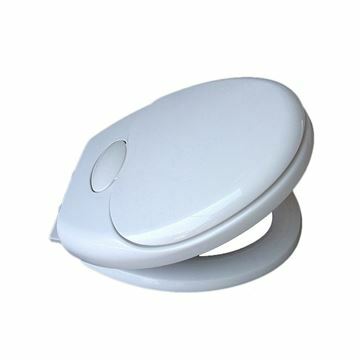 Child friendly toilet seat with bottom fixing hinges. 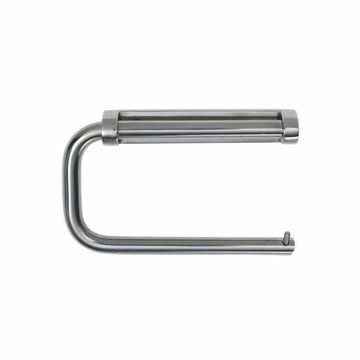 High quality satin stainless steel Robe Hook and Door Stop, 70mm in length. 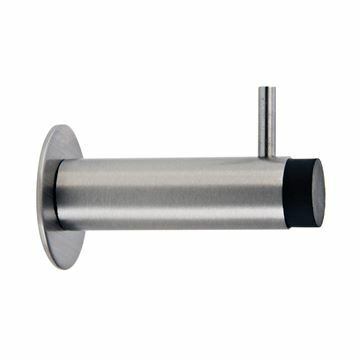 Stainless steel wall mounted toilet tissue holder.